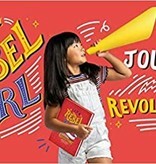 encourage girls to lead the revolution of our time. 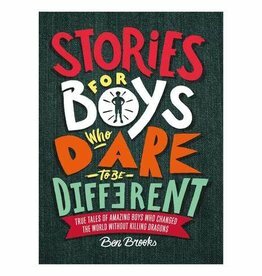 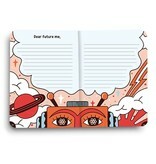 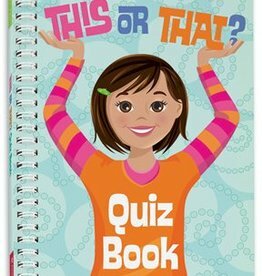 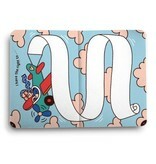 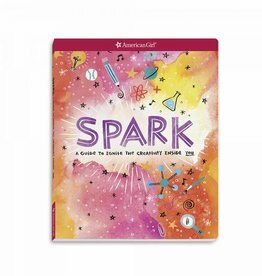 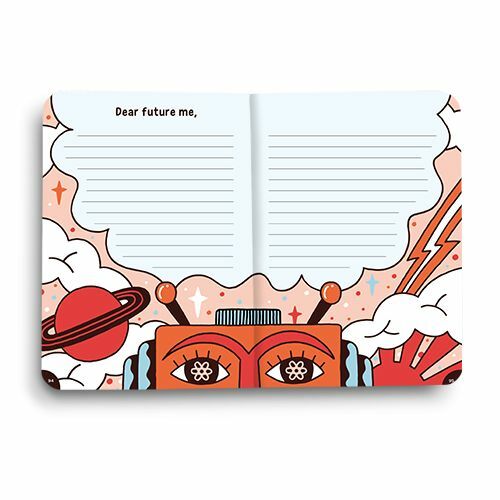 The one-of-a-kind journal is filled with 100 activities that challenge perspective, induce thought, and prompt action. 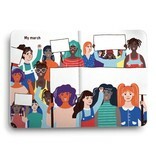 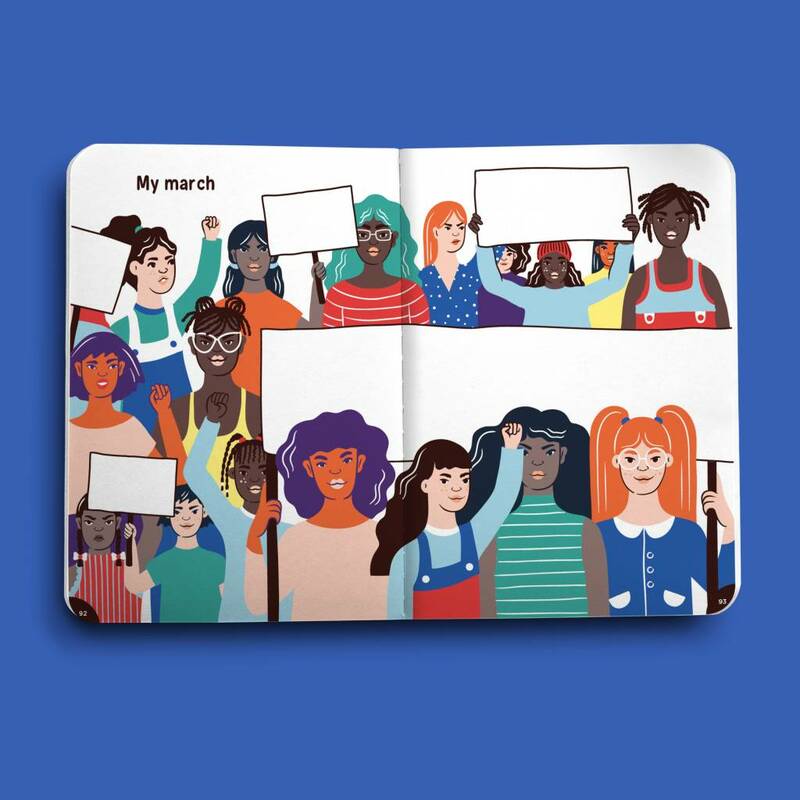 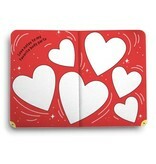 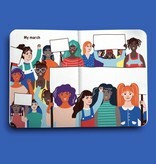 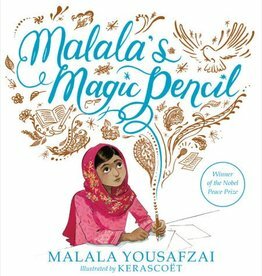 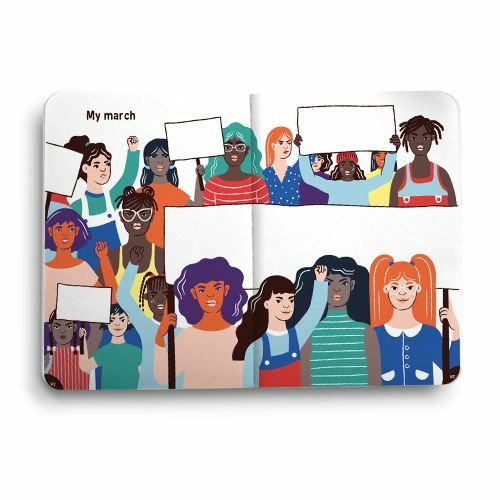 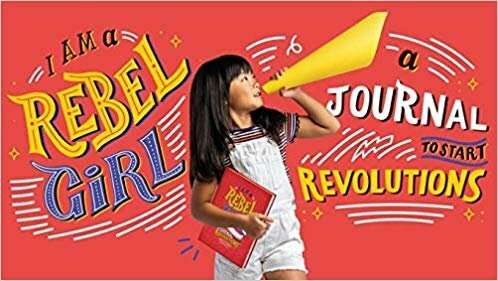 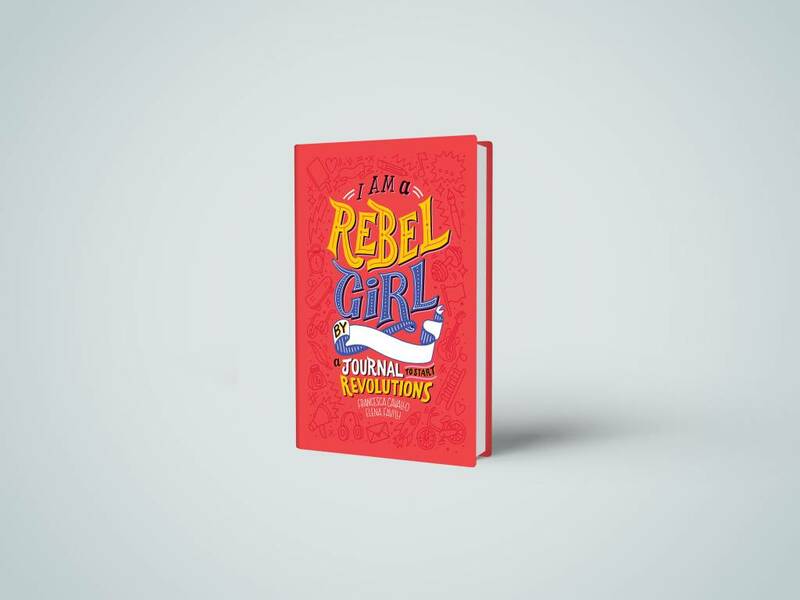 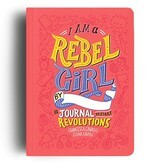 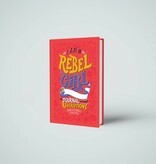 With “I Am a Rebel Girl” in hand, girls will write love notes to their favorite body parts, draw themselves climbing mountains, write letters to elected representatives, and more. 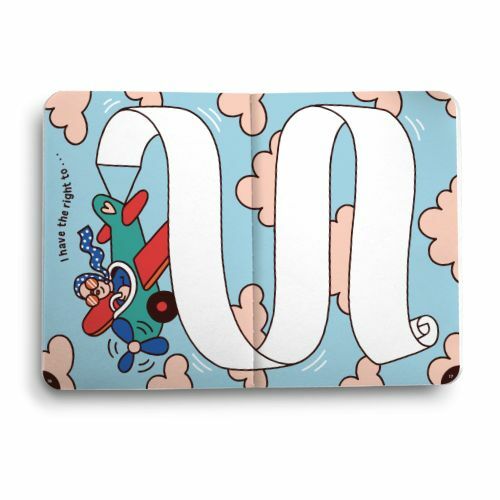 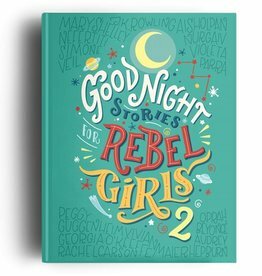 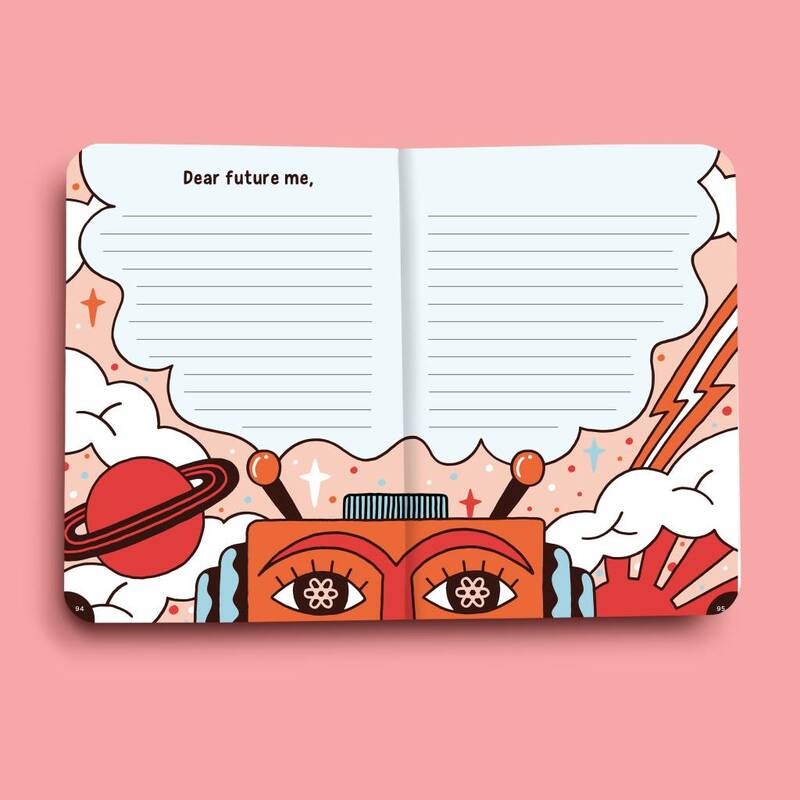 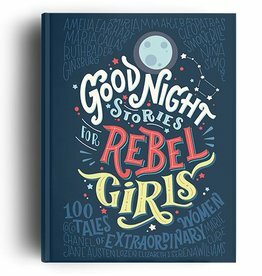 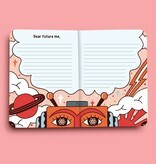 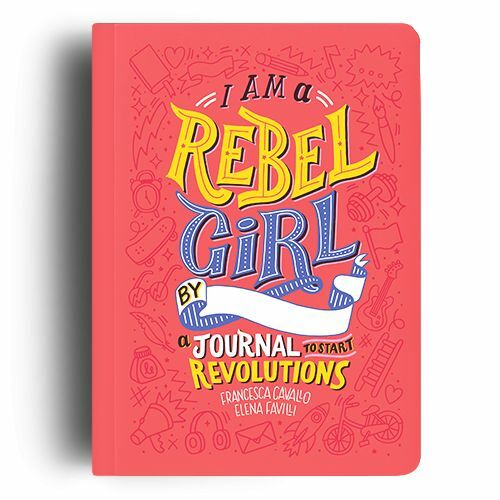 The journal is the perfect companion to Good Night Stories for Rebel Girls, the global best-selling series by Elena Favilli and Francesca Cavallo. 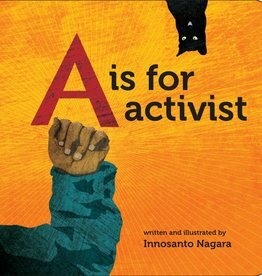 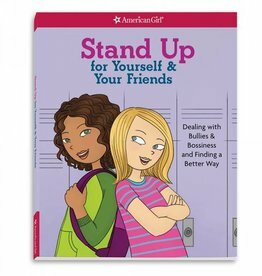 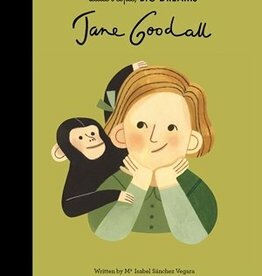 This bestselling ABC book is written and illustrated for the next generation of progressives! 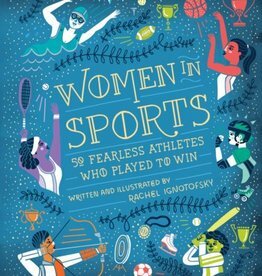 Women In Sports 50 FEARLESS ATHLETES WHO PLAYED TO WIN!